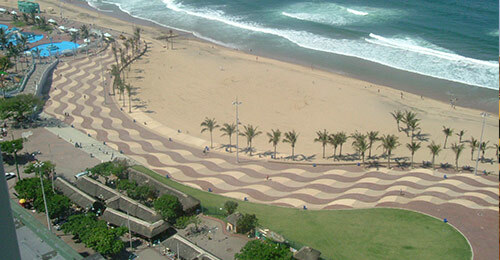 Fountain Civil Engineering (Pty) Ltd. is a South African based civil engineering construction company. 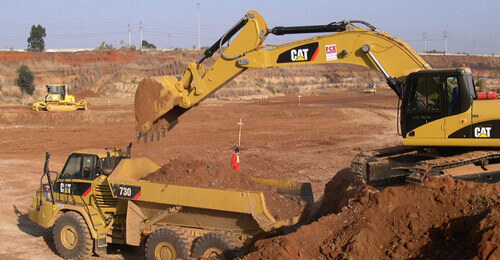 Specialising in heavy construction and mining, FCE has established itself as one of the leading 9CE contractors in South Africa and currently has offices in KZN, Gauteng, Western Cape and the Northern Cape. Our focused approach, client-centric attitude, and excellent work ethic has placed FCE on a steady growth trajectory. FCE’s growth has traditionally been achieved organically but recently FCE has also begun exploring opportunities for growth by means of acquisitions of complimentary construction businesses. With our stringent SAFETY policy and other policies encompassing; social responsibility, employment equity and affirmative action, equal opportunity, commitment to skills development and the continued effort to uplift our staff, we have gained the respect and trust of all the stakeholders in our business.